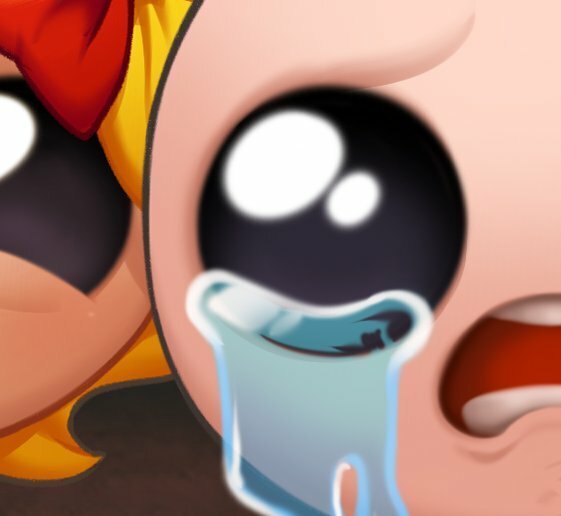 Edmund McMillen, the creator of the popular The Binding of Isaac series, has teased a special announcement to be made on June 27, 2018. Although McMillen hasn’t disclosed what exactly the game is about yet, he has given a few hints. McMillen confirmed that the game is not a sequel, not DLC, and not anything he has already announced. Interestingly, it’s a multiplayer game, a spinoff from The Binding of Isaac series, and only features amazing artwork made by fans of the series. McMillen also said he worked on the game alongside his wife, family, and friends, and it’s a type of game he hasn’t made before.